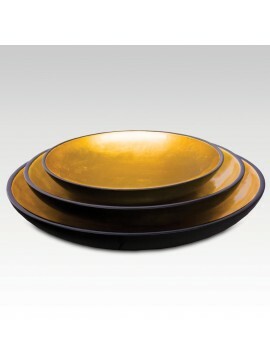 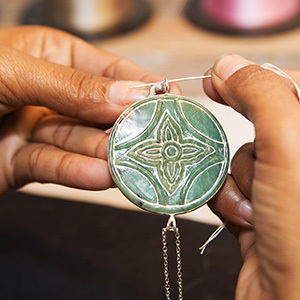 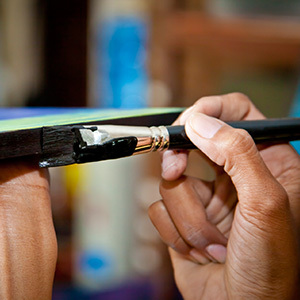 Those lacqured plates were totally hand made and was signed by the artisan who made them. 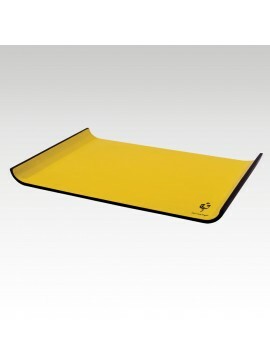 They are sold separately. 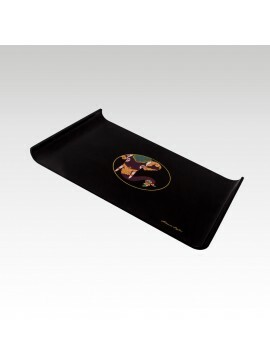 The Golden Trays come in three different sizes which are sold separately. 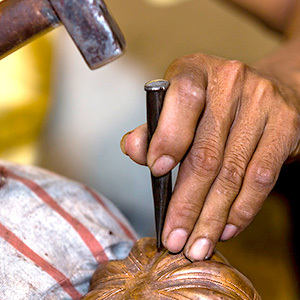 This Rea Hu plate is the result of a sophisticated process that shapes contemporary trends while being faithful to Khmer traditional crafts. 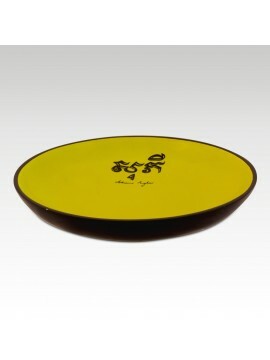 This elegant plate would suit any modern lifestyle while remaining a vibrant tribute to the Khmer culture. 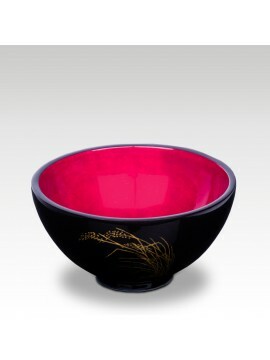 The Lacquer Bowl Paddy Rice Purple is unique in that it is quite versatile. 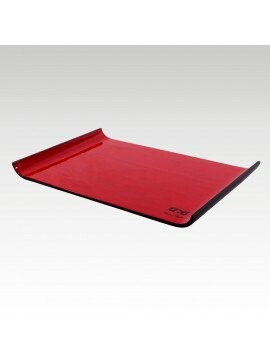 Its sleek design will allow it to fit in a number of different rooms. 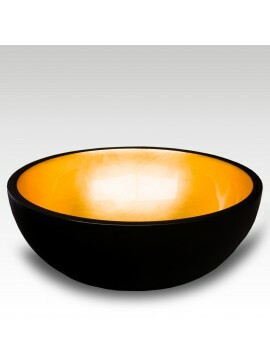 Whether you are just looking for an extra piece of crockery or a decorative piece, this bowl can fulfill both purposes. 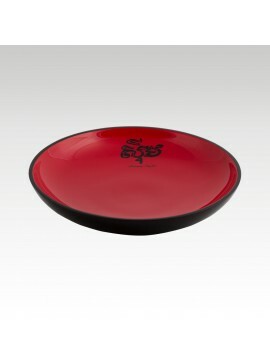 A tasteful, beautiful bowl that can be put in a number of different rooms throughout the home, the Lacquer Bowl Hibiscus Red is something that helps to depict the traditional Cambodian flower. 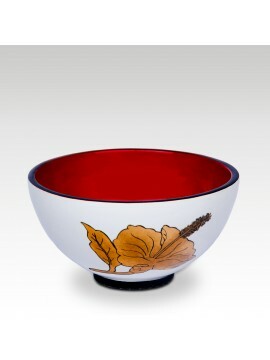 This Lacquer Rice Bowl is very simple in its appearance. 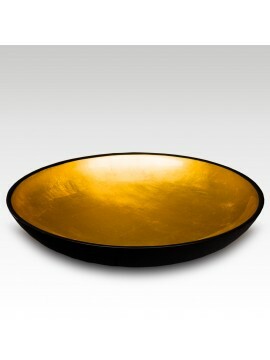 Shaped like a regular bowl, the outside is black and the inside is covered with gold leaves. 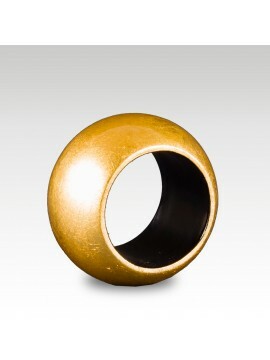 It is available in two sizes, big and small, sold separately. 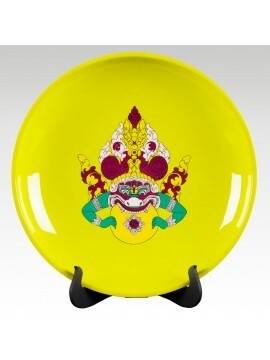 This beautiful tray is the highlight of a recent collection and represents the Royal Elephant Face. 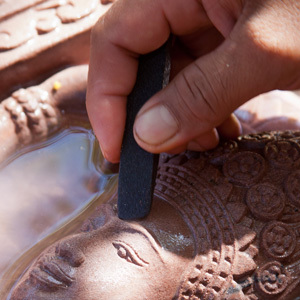 The elephant is possibly the most well-known of the animals steeped in Cambodian culture, having been an integral part of it, both symbolically and in labor. 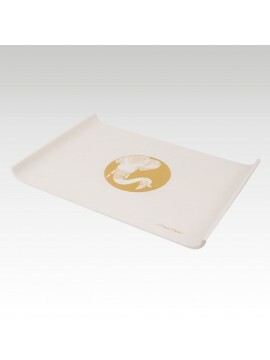 The elephant is a symbol of determination, loyalty, steadfastness and inner strength. 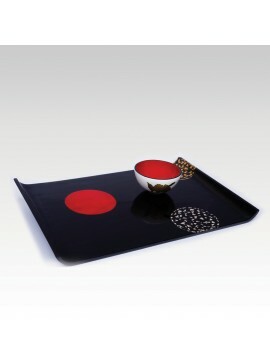 The Lacquer Constellation Tray is not just something that can add a bit of taste to the home, but it is also a funky and unique piece with interesting designs drawn upon it. 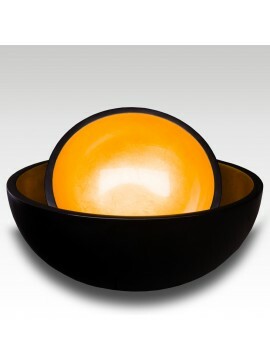 Lacquered bowl not included. 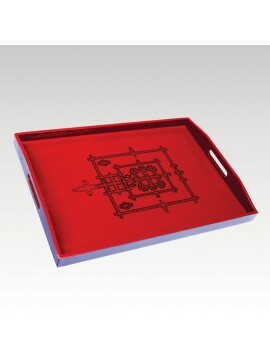 This beautiful tray, forming part of our lacquer tableware collection, is the perfect way to serve your guests with style and Buddhist serenity. 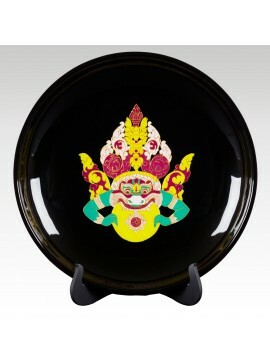 Carved from wood, and then coated with lacquer, it depicts the map of the famed temple site of Angkor Wat, in black against a red background.